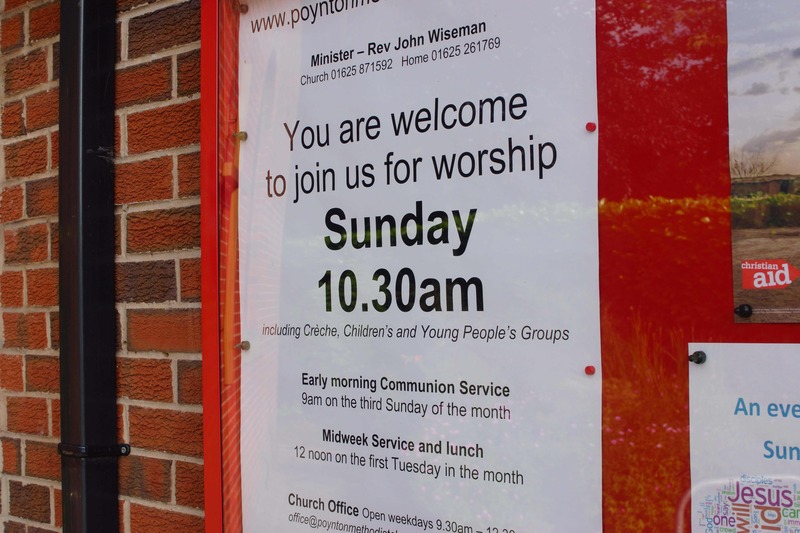 Our regular Sunday services are at 10.30am each week. The first Sunday of each month is normally Holy Communion. 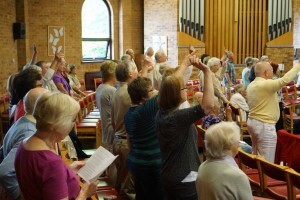 This service includes a range of styles, and sometimes includes a music group and contemporary songs. 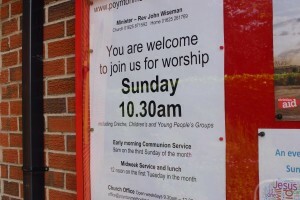 All ages are catered for, with children usually attending the first part before joining Young Church. 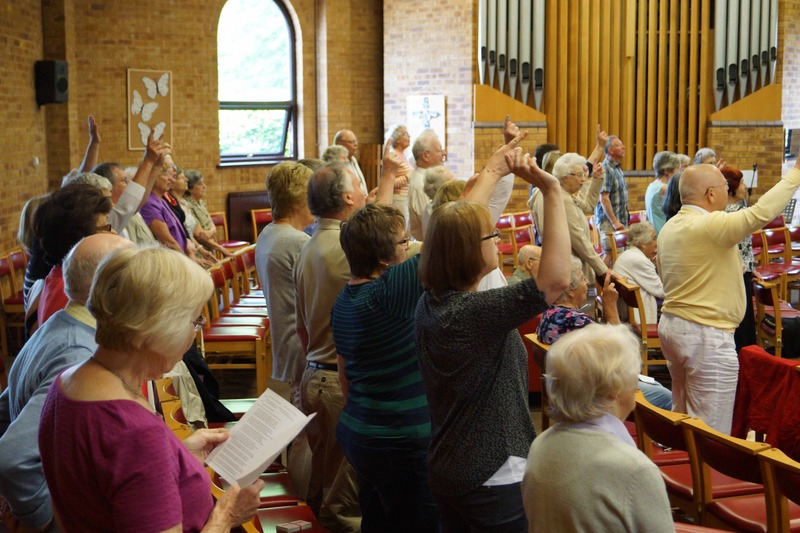 On the third Sunday of each month we also have a 9.00am service which is more reflective in nature and includes Holy Communion. For more details of our Sunday services, plus other occasional services and events, see the Upcoming Events & Services page.